A refurbished warehouse configured to provide a retail area and separate storage area incorporating kitchen, office and WCs. Modern unit with ground floor storage and first floor offices totalling 5,192 sq.ft. with parking located on the popular Whitfield Court development with easy access to the A2. 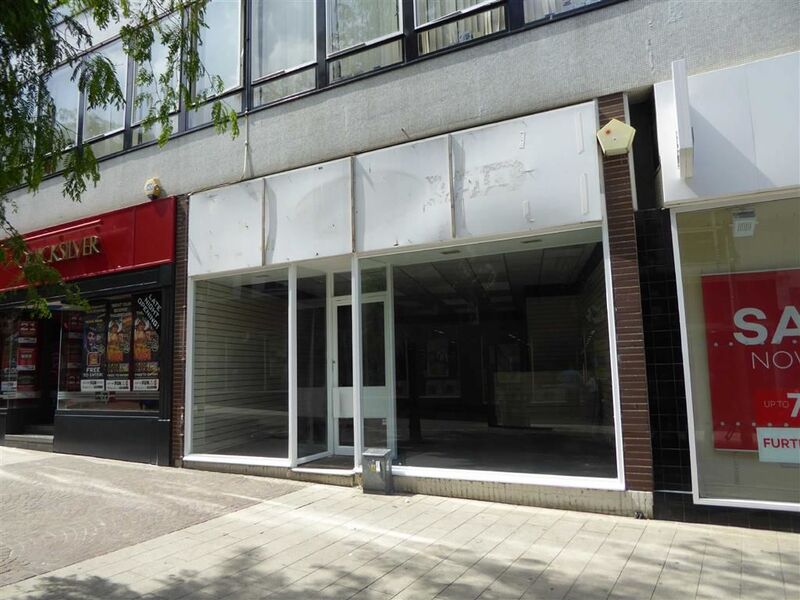 The property is located in the main pedestrian shopping parade and is directly opposite the popular Debenhams department store. 9,464 sq.ft unit including 1,400 sq.ft. 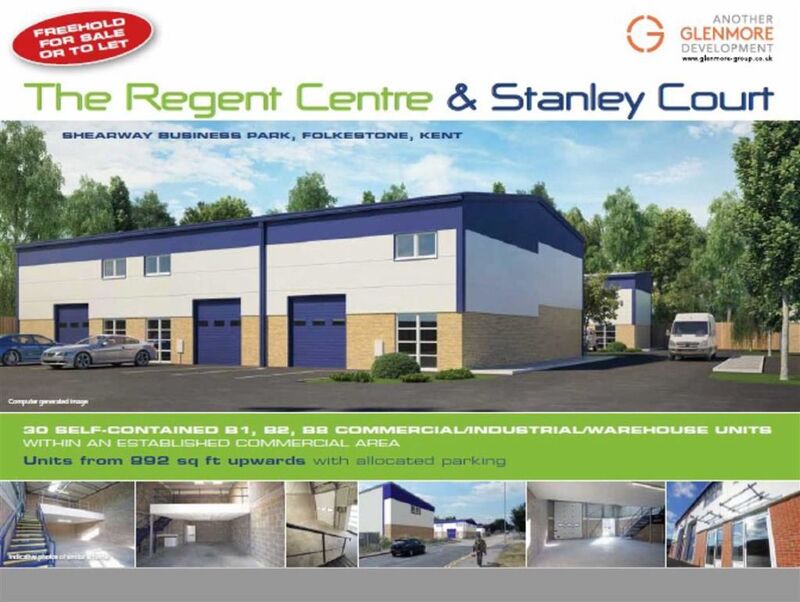 of offices on established rural commercial industrial estate on the outskirts of Woodchurch, Ashford. The premises comprise a prominent ground floor lock-up shop with return frontage and basement. A newly decorated & refurbished ground floor office suite consisting of 2 meeting rooms, a main open plan office, a store and kitchen. The offices also benefit from 6 allocated car parking spaces. The premises comprise a ground floor cafe premises with basement storage. 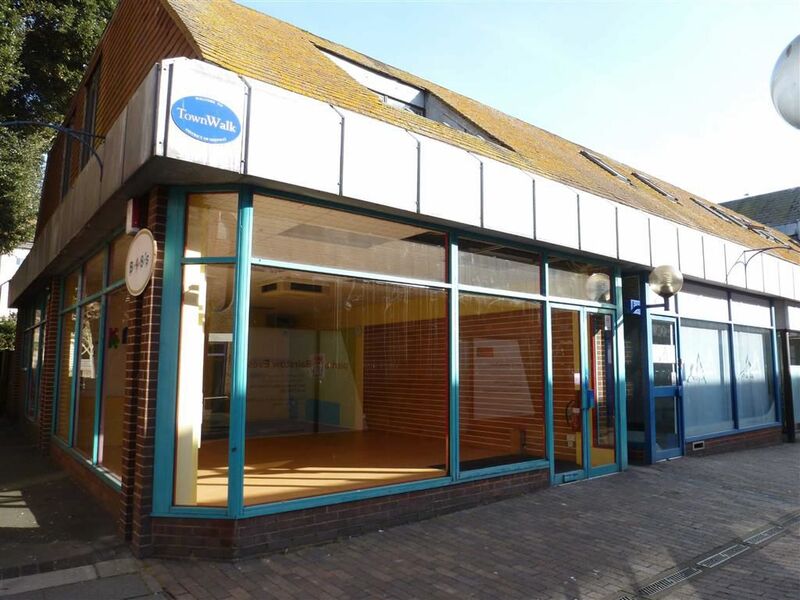 Prominent detached office building, previously used for retail use, of 1,348 sq.ft with scenic views of the Hythe Canal and easy access to Hythe High Street and the A259. Town centre lock-up shop and basement. The premises are situated in a busy shopping location on the south side of Sandgate Road close to its junction with Longford Terrace. First floor offices with parking occupying a prominent position in Hythe High Street. Suitable for a range of uses such as offices, work studios or treatment rooms. Industrial unit with mezzanine office totalling 1,880 sq.ft. Yard area to front of property. Ground floor studio and first floor offices with mezzanine storage area within Unit F at Kingsmead on popular Park Farm West Industrial Estate. 3 allocated car parking spaces to the front of the unit. Serviced office suites in Ashford Town Centre. The premises comprise a ground floor lock-up shop with w/c facilities. Self-contained shop with basement totalling 648 sq.ft. in popular retail parade fronting Cheriton Place. Ground floor open-plan lock-up shop benefitting from a full glazed return frontage and forming popular mixed-use pedestrian parade fronting Cheriton Place. A rural office suite of 580 sq ft located in the refurbished oast and barn building on the Thorne Estate in Bethersden. This unsurfaced yard (as hatched on plan) area totals approximately 0.5 acres and is ideal for use as open storage compound. Two retail units from 247 626 sq.ft. near entrance of popular Business Village. Ample on-site communal car parking. Secure fenced open yard storage compound on established estate. Warehouse unit with offices totalling 2,609 sq.ft. also available on site. Office suites benefitting from 24/7 access, on-site and remote IT support, free use of meeting room and also one allocated car parking space. Ground floor office/studio benefitting from beamed features, part double glazing, lighting and access to shared w/c and kitchen facilities. This summer attraction has been running for a number of years and open to customers from late June to early September. - 20ft x 8ft containers - only £140 pcm plus VAT. - 40ft x 8ft containers - only £280 pcm plus VAT. 2 gated yard areas also available. Storage containers located at the rear of Yew Tree Studios Business Complex at Stanford North. 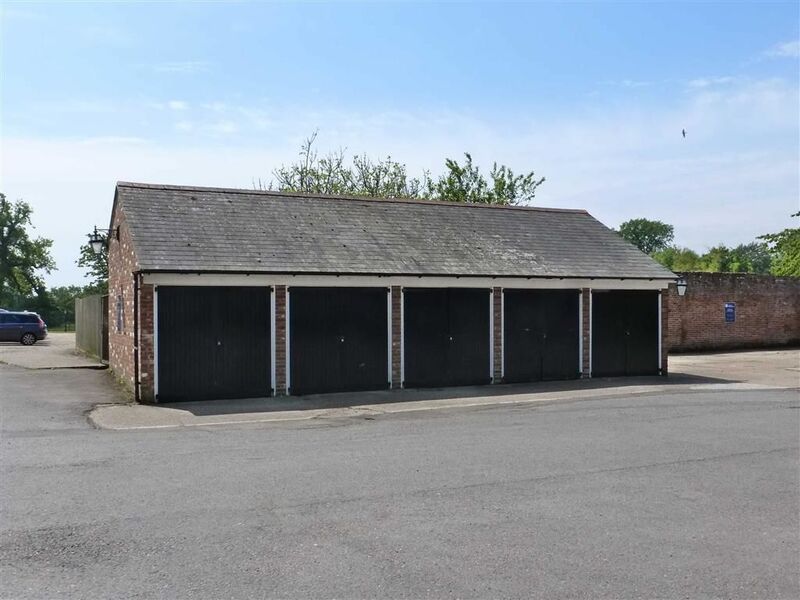 A garage/store accessed via double timber doors extends to approximately 200 sq ft and is ideal for general storage or storage of a vehicle. Open storage unit ideal for vehicle or caravan parking. Business units of 525 sq ft. 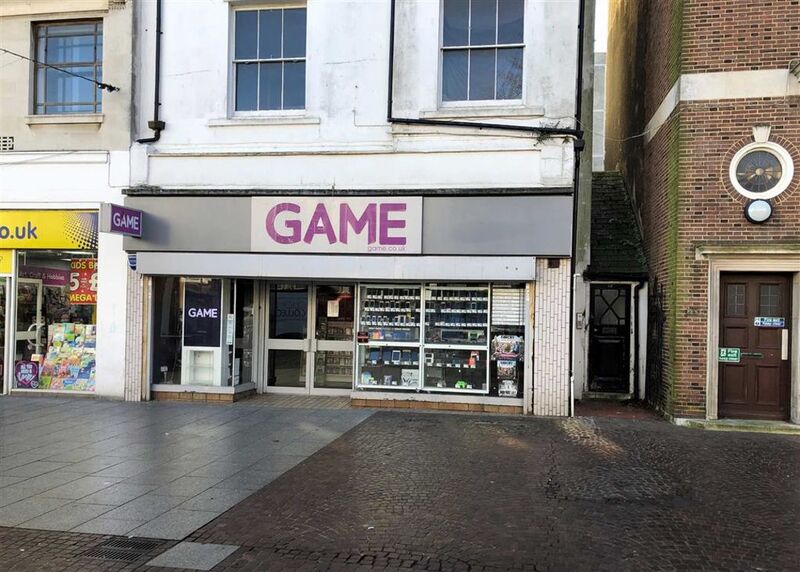 Ground floor location. Ample free parking. Secure 24 hour access, 7 days a week. Regus House comprises a modern brick building of approximately 20,860 sq.ft. (1,938 sq.m.). There is a range of available sized serviced office suites, offering a flexible layout and rental terms. Small suites and open-plan floors available benefitting from air-conditioning, high speed broadband and on-site parking. 172 sq ft office on 1st floor available on six monthly terms.